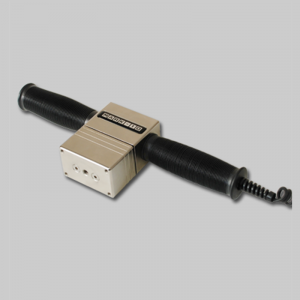 Mark-10 Force/Torque Digital Indicator Model M7i - C.S.C. 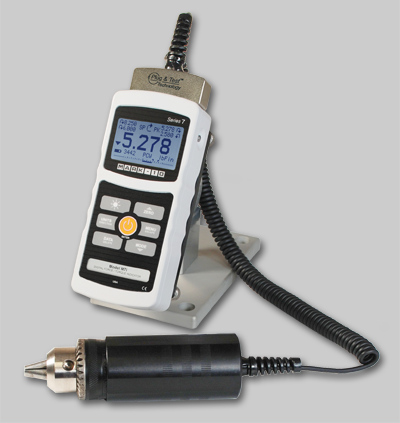 Force Measurement, Inc.
Have a question about the Mark-10 Force/Torque Digital Indicator Model M7i? 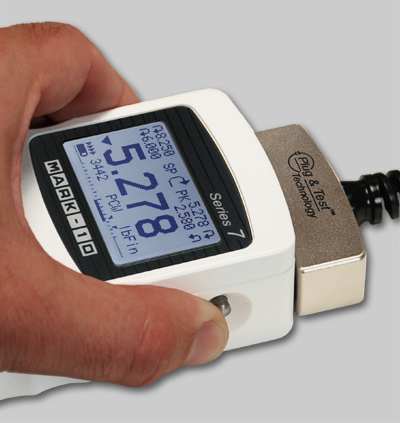 The m7i professional digital force / torque indicator is designed to work with a wide range of Mark-10 remote force and torque sensors. With exclusive Plug & Test™ technology, all calibration and configuration data is saved within the sensor’s smart connector, not the indicator, allowing for true interchangeability. In addition, all sensors are fully compatible with other Mark-10 indicators. The m7i features a blazingly fast sampling rate of 14,000 Hz, producing reliable results for extremely quick-action tests. 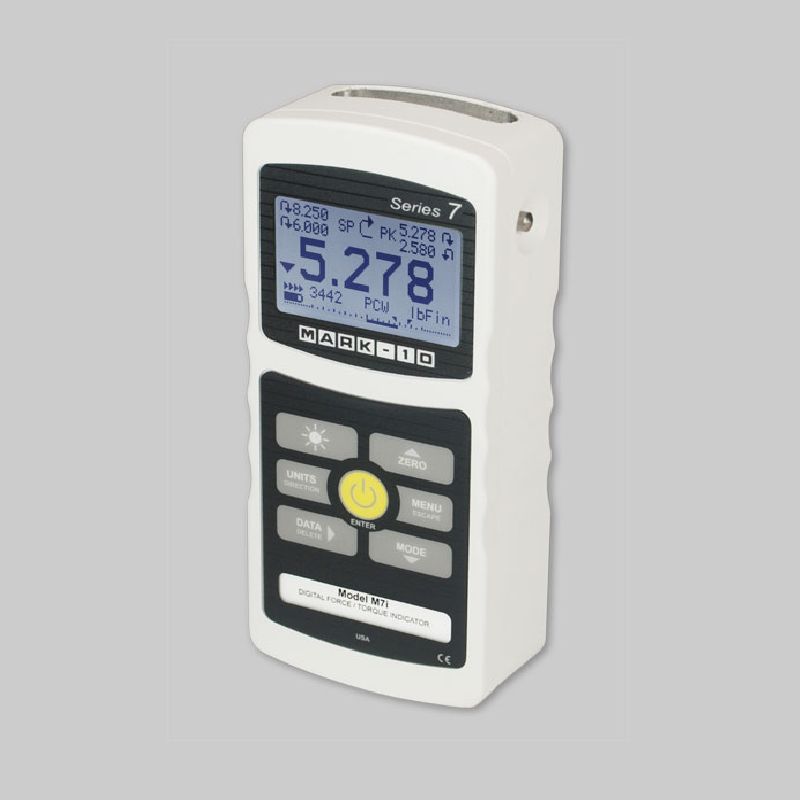 In addition to the 5i indicator’s functions, the 7i features high speed continuous data capture and storage, with memory for up to 5,000 readings, at an acquisition rate of up to 14,000 Hz. The m7i also features programmable footswitch sequencing, break detection, and 1st / 2nd peak detection. 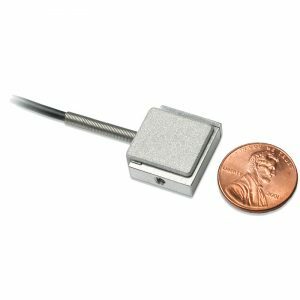 Coefficient of friction unit of measurement and a user-defined unit of measurement add flexibility for specialized applications. 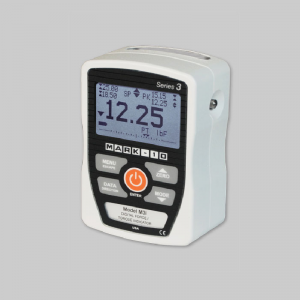 For productivity enhancement, the indicator also features automatic data output, data storage, and zeroing functions upon the completion of break detection, averaging, external trigger, and 1st / 2nd peak detection. The m7i interfaces with Mark-10 motorized test stands to permit functions such as break testing, dynamic load holding, PC control capability, and more. 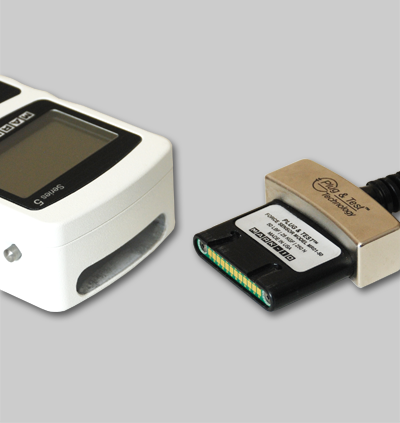 The included MESUR™ Lite data acquisition software tabulates continuous or single point data. Data saved in the indicator’s memory can also be downloaded in bulk. One-click export to Excel easily allows for further data manipulation. USB / RS-232- Configurable up to 115,200 baud. Automatic output available up to 250 Hz. Includes Gauge Control Language 2 for full computer control. 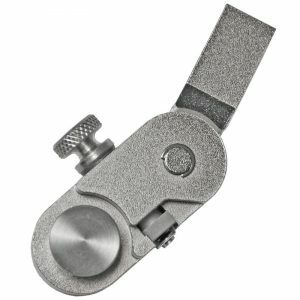 General purpose- Three open drain outputs, one input. Set points- Three open drain lines. 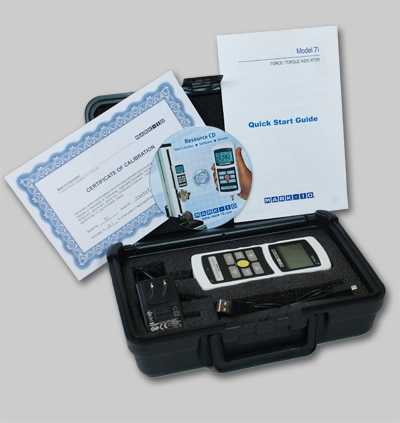 Carrying case with chisel, cone, V-groove, hook, flat, extension rod, universal voltage AC adapter, battery, quick-start guide, USB cable, resource CD (USB driver, MESUR™ Lite software, MESUR™gauge and MESUR™gauge Plus 90-day trial, and user’s guide), and certificate of calibration if ordered with sensor.